How to Identify a Quality Bean Bag Chair? 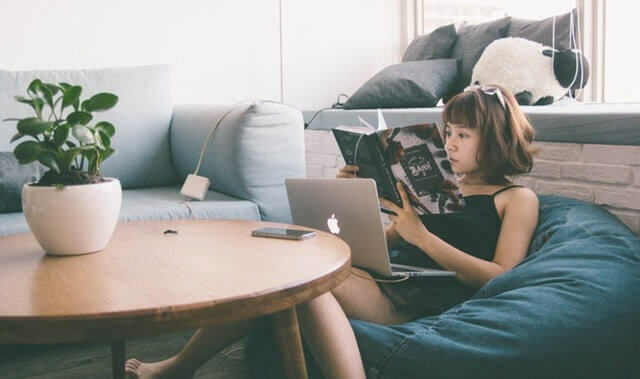 If you are planning to buy a bean bag chair to your home or office environment, the article below is going to be useful for you because it is going to give tips on how one could identify a quality bean bag chair. 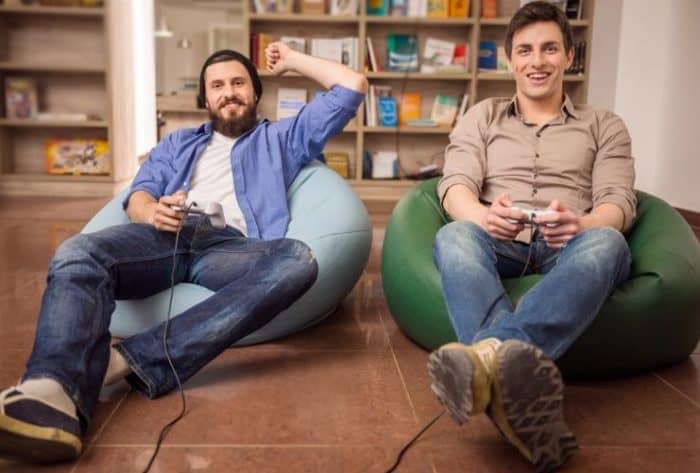 You could purchase a quality bean bag chair only if you shop online. Online sites have the best bean bag chairs. 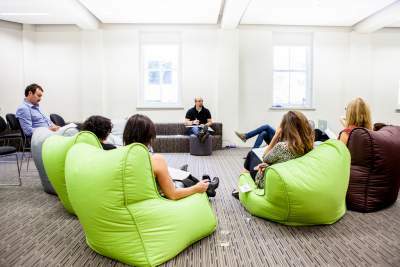 Do some research by yourself and decide the type of bean bag you are going to choose. Having an idea of bean bag chairs before purchasing will do you good. 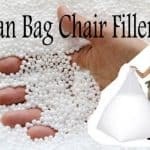 Some of the questions that you could ask yourself would be whether the bean bag chair comes with a warranty, whether the bean bag chair cover is removable and washable and about the filling inside the bean bag chair. There are many other things to know about a quality bean bag chair. Let us get an idea from the below tips. Let’s start with knowing whether the bean bag chair has a warranty card. Some bean bag chairs come with warranty card, and some do not have a warranty card. It is best that the chair that you buy has a warranty card. Through the warranty card, you will be able to have an idea of the manufacturer and thus if there is an issue in your chair you could contact the company directly. Further, it is excellent if the bean bag chair cover is removable. When the cover is removable, you could have proper maintenance of your Chair. You could clean the Bean Bag chair once in a while and this way you could give your chair a refreshed new look. The filling inside the bean bag chair depends on the bean bag chair you buy. Fillers for these chairs could be either Polystyrene beads or Polyurethane foam. You could choose among these two. The polystyrene beads are generally great if you want to have your chair moved from place to place. These beads make the chair light thus allowing you to move the chair around easily. However, these beads cost a lot. On the other hand, Polyurethane foam makes the chair super soft and comfortable. However, with the foam inside the chair, the chair becomes heavier. It is up to you to choose the filling that you need inside your chair. Both fillings add quality to the bean bags. Using eco-foam fill is the best for home use. What is the Chair Material? The material that the bean bag chair is made of is also something that you will have to consider. You should have an idea of the durability of the fabric. Go for a chair that is stain resistant so that your chair is going to have a long life. When there are kids around, they tend to dirty the chair by spilling food and stuff. However, if it is stain resistant, you won’t have trouble cleaning the chair. You should also avoid materials that are very cheap because they will not be suitable for daily use. Your chair will quickly tear into pieces, and you will find it in vain that you have spent so much money to buy such a chair. You should also find out whether the size of the chair is big enough for you and whether it is comfy. The size matters if you are going to have friends at your place because you could share the chair with your friend. These are some of the few things that you will have to keep in mind when buying a bean bag chair. Pay attention to all the details and buy the best chair with high quality for you. Definitely agree with you on if the covers can be removed to clean it. I recently bought a bean bag and i can remove the covers and clean it. its great for that option since i have a toddler with me.